Are you a new blogger or business ready to take your blog to the next level? Subscribe to get FREE Beginner's Blogging Toolkit delivered straight to your inbox! Ever since then, I’ve been honing my craft in the freelance writing and blogging world alongside studying Freelance Journalism at the College of Media and Publishing. 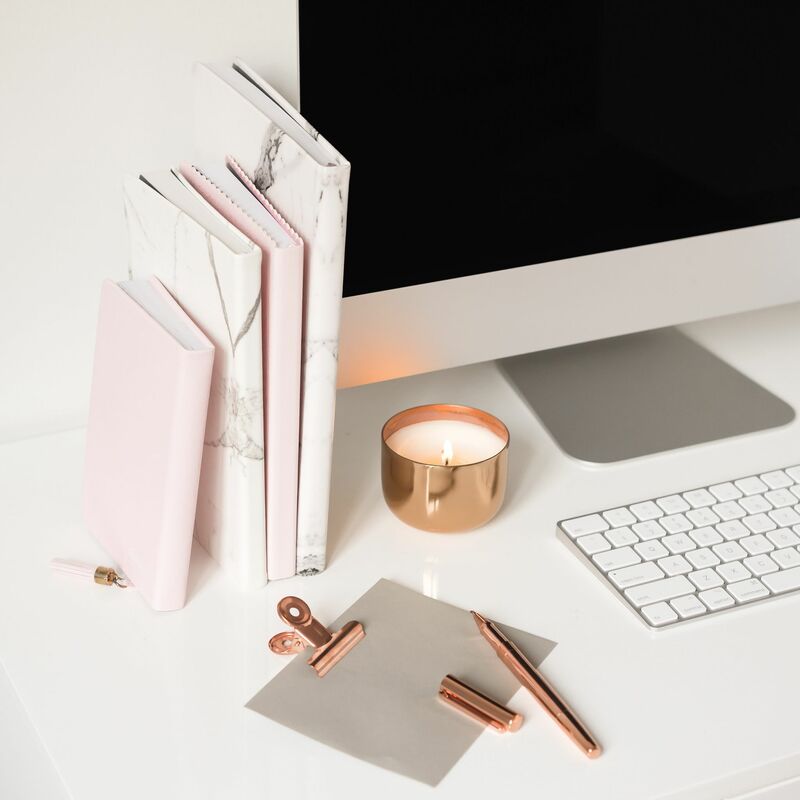 So far, I’ve undertaken copywriting, article writing and blog writing for countless international businesses and publications while managing my successful niche blog. When you’re running a business and trying to juggle a variety of tasks, it can severely affect the quality of your work. Fancy saving yourself a headache? This content writer can create the dreamy copy you’ve always desired through blogging, copywriting and editing. I can assist you with all your content marketing needs and effectively streamline your online strategy. My blog serves as an extensive resource for content marketers looking to take their online businesses to the next level. If you’re trying to captivate your audience, increase conversions and grow your business but you’re unsure of the next steps, I’m here to give you a helping hand.